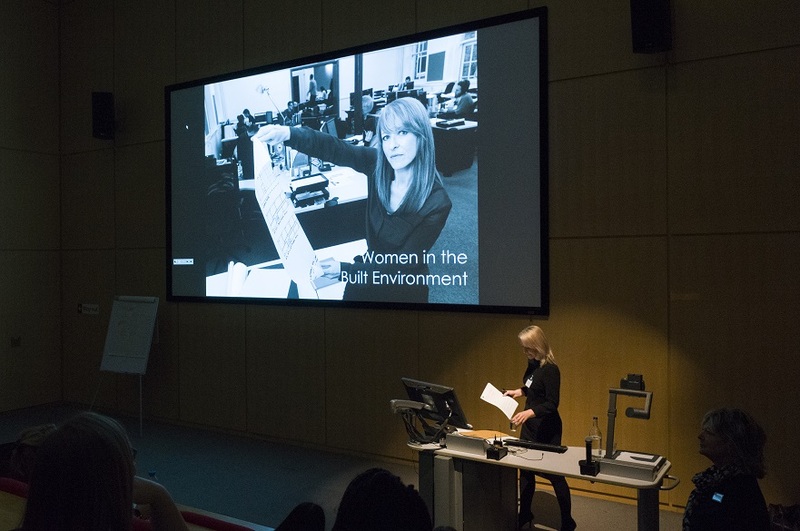 On Thursday 9 November, the School of Architecture, Design and the Built Environment welcomed just over 100 female delegates to the annual Women in the Built Environment (WiBE) event, the largest in its five year history. 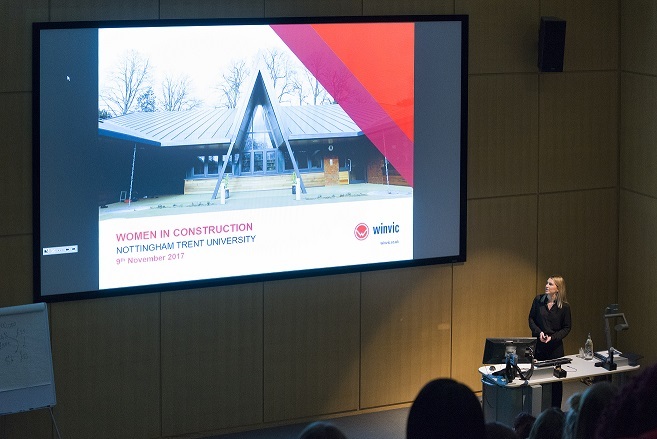 The event was organised and coordinated by the NTU Employability Team for female students across the subject areas of Property, Construction, Architecture and Civil Engineering, and opened by senior lecturer Victoria Goodliffe. 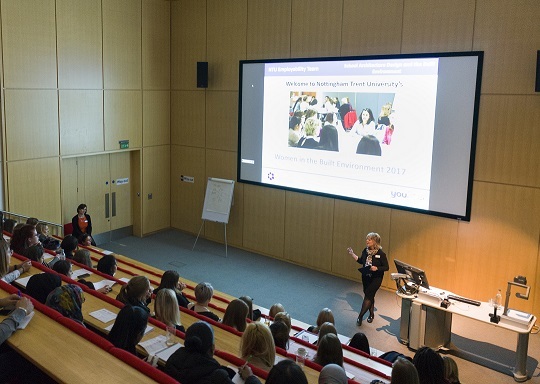 Invaluable industry input and advice was provided by 30 professional female delegates, many of them NTU alumni, working in a range of positions traditionally dominated by male employees. 75 female students from the School of Architecture, Design and the Built Environment, as well a number of pre-entry sixth form students, were given an inspiring set of short presentations by female alumni at various stages in their careers from national companies AECOM (Nathali Lekam), Winvic (Olivia Radford), EE (Lisa Watson) and CPMG Architects (Sara Harraway). 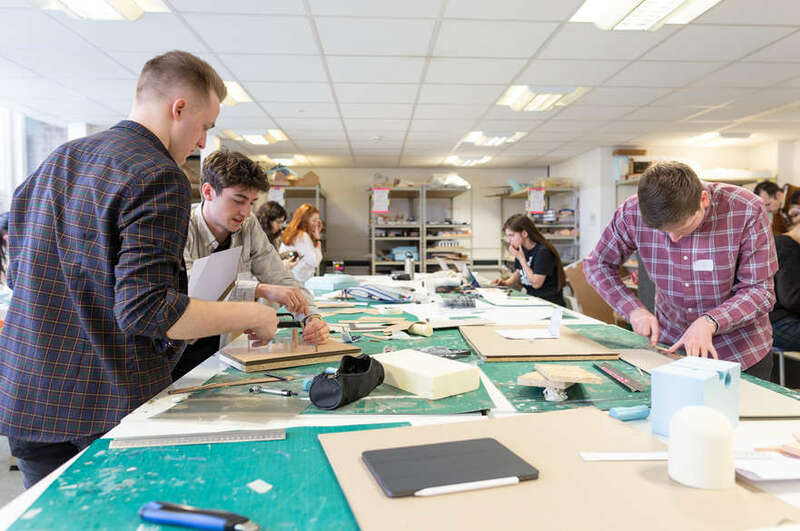 Sara Harraway, a graduate of BA (Hons) Interior Architecture and Design in 1992, and now a director at architect company CPMG, emphasised the need to be flexible and resilient, as well as the importance of self-belief. Speaking of their experience on summer internships with construction company Gleeds, current second year students Isabella Platts and Katie Grant outlined the project work they had been involved with in London and Nottingham during their first year, summarising how much they had gained from the experiences, and the importance of getting fully involved. “Be an absolute keeno! It really helps!” said Katie. 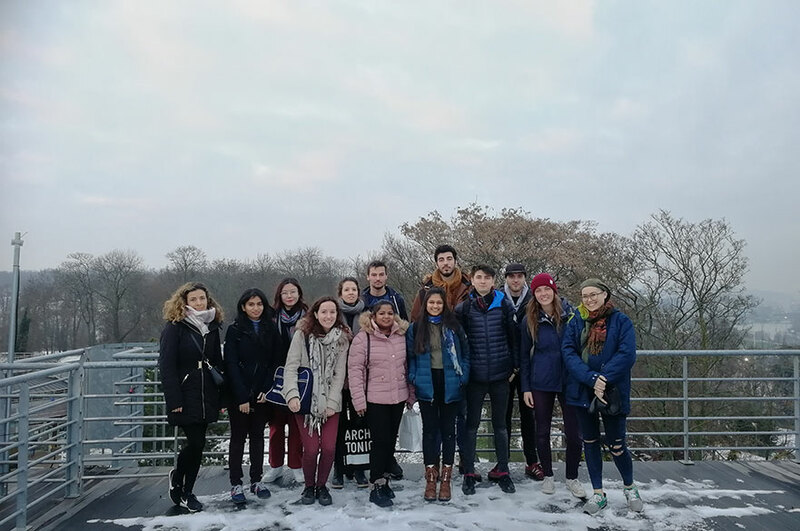 This all set the scene for a series of informal break-out discussion sessions, each of which was led by a number of the attending industry representatives who gave insight and pointers on career options, challenges and progression. The networking and follow up opportunities were numerous, with several of the companies feeding back how useful the event had been, and registering their commitment to being part of similar future events. 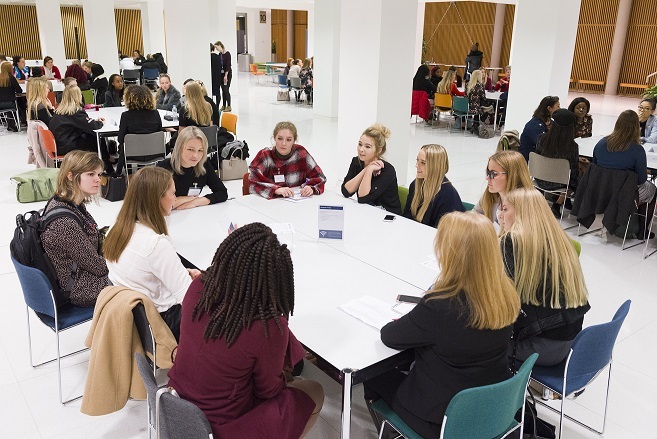 For all further information about the event, as well as career and internship opportunities for women in the areas within the study of the built environment, please contact Donna Carr in the NTU employability office.